sureEcosystem Fleet is a complete maintenance software focused on efficient management, tracking and reporting on preventive fleet maintenance, repair costs and fuel purchases. The mobile app is used for eDVIRs, updating vehicle status, reporting issues and initiating work orders. 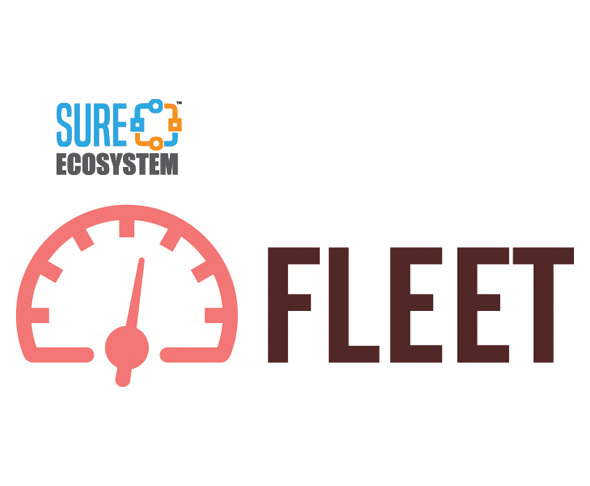 Fleet is part of the sureEcosystem suite of connected software-as-a-service tools.